With shrinking green cover and cramped urban spaces, it’s not hard to see why young designers are engaging themselves to find ways to make the outdoors great again. 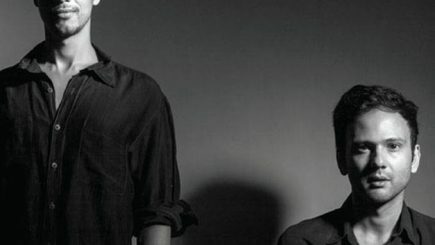 Here are some innovative examples that you’ll hopefully be seeing everywhere soon. BEE-UTIFUL SPACES The Insect Hotels by Czech design studio Dilna Hammer are made to help people show their gratitude to the smallest yet most essential garden helpers and stop the disappearance of primal pollinators, like bees. 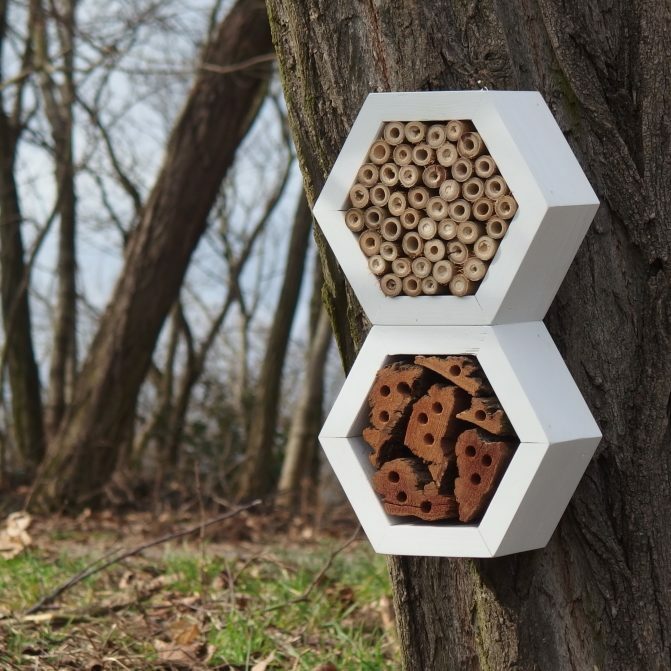 The insect housing spans mini and grand “pit stops” for butterflies, bugs and bird houses. Handcrafted in Czech solid wood, which takes the limelight with its good-looking features, strength and appearance, they are available in various shapes and colours. 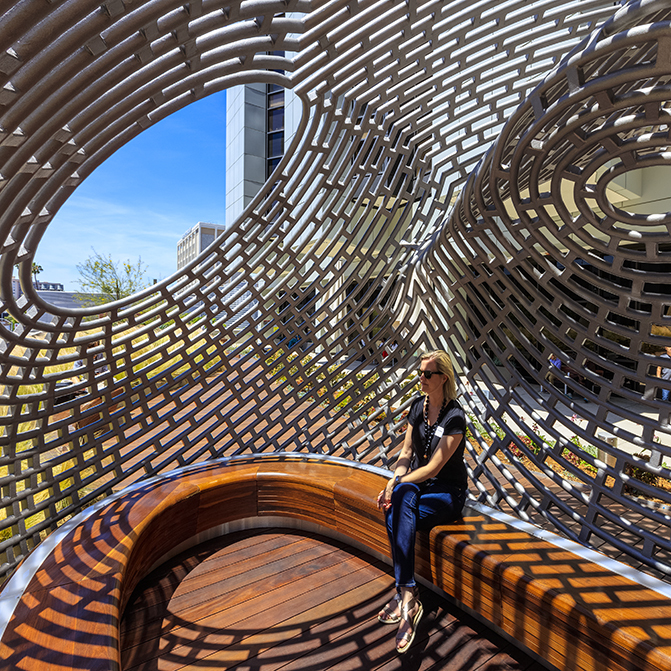 COMFORT ZONE Conceptualised by Bali-Nogues Studio, the Healing Pavilion is a seating structure for visitors at Cedars Sinai Medical, LA in the US. The intricate detailing of this composition along with the shadows the two-inch wide mild steel tubes cast, are meant to captivate visitors and provide them a comfortable space to sit. BuroHappold Engineering, LA handled the structural aspects of the form and AHBE Landscape Architects devised the terrain. GARDENING FOR DUMMIES Danish designers Husum & Lindholm Architects devised Growmore, a modular building kit for urban gardeners. 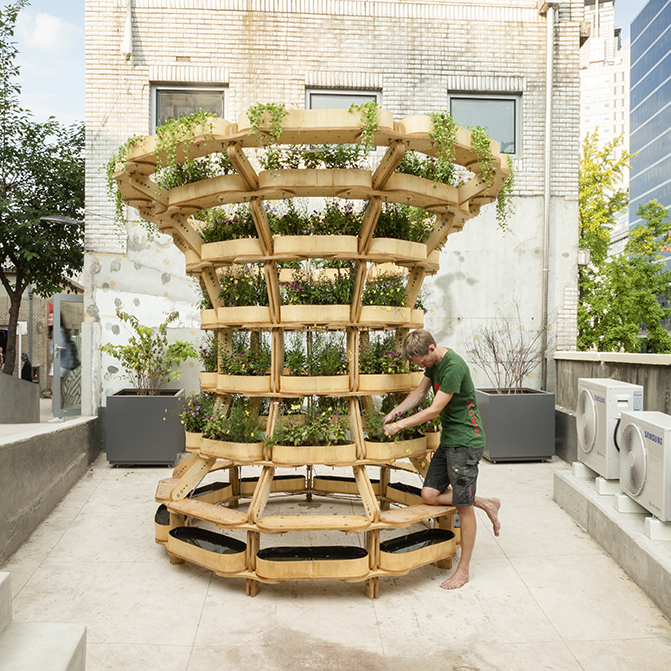 The three dimensional garden includes only six parts: A standard sized planting box, shelves and fittings. This innovative design helps save space in case your parking area can’t fit huge flower pots and take your love for gardening to whole new level. The elements of the design were envisioned to be produced with any CNC suitable material as well. 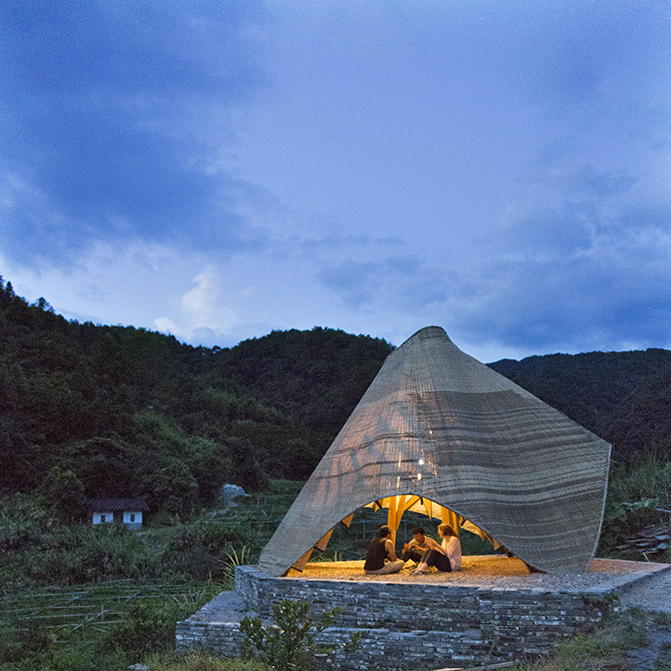 CULTURAL COLLABORATION Architecture students from the University of Hong Kong built the Sun Room for farmers in China’s Fujian province using woven bamboo shelters, which turned out to be a sightly creation. 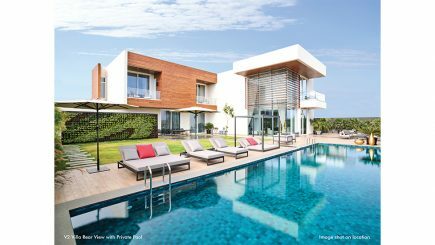 It is perfect for those star-gazing nights with your friends, a romantic candle-lit dinner with your partner or for those nights when you want to sit outside all by yourself, enjoy cool breeze and read a book. 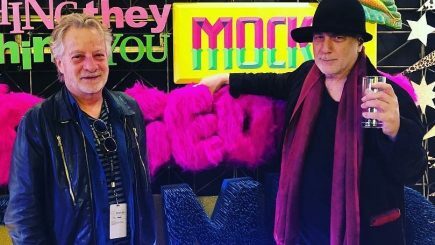 Not only did they come up with such a thoughtful design, but also combined age-old weaving techniques with digital design methodologies to create these unique structures.